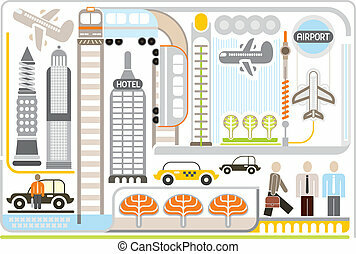 Airport - vector illustartion. 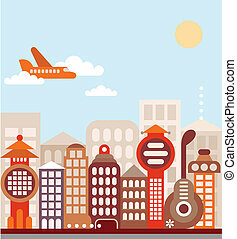 Airport - isolated vector illustration on white background. 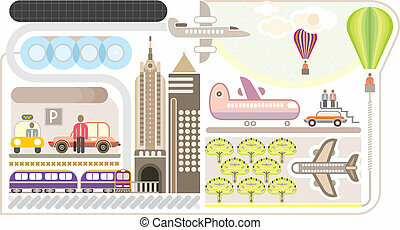 Airport - isolated vector illustration on white background. 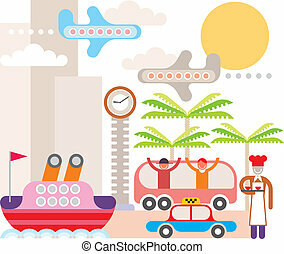 Airport - vector illustration. White background. 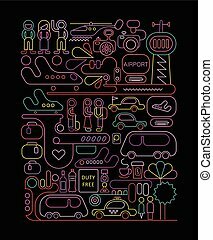 Neon colors on a black background Airport vector illustration. 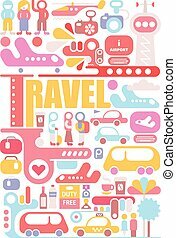 Tourism theme vector illustration featuring the Travel text isolated on a white background. International Airport. 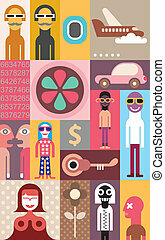 People - abstract vector collage. 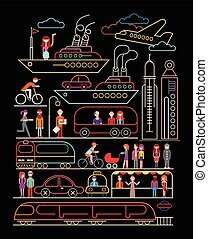 Transportation - vector illustration. Collage, application. Travel - composition of various images. Vector illustration. 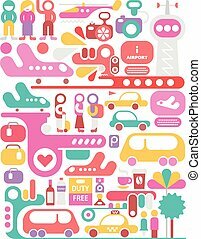 International Airport vector template design. 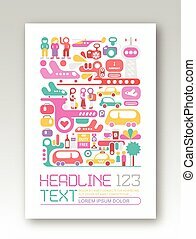 Colorful image isolated on a white background. Magazine front page, poster layout. Resort - color vector illustration. Summer travel. 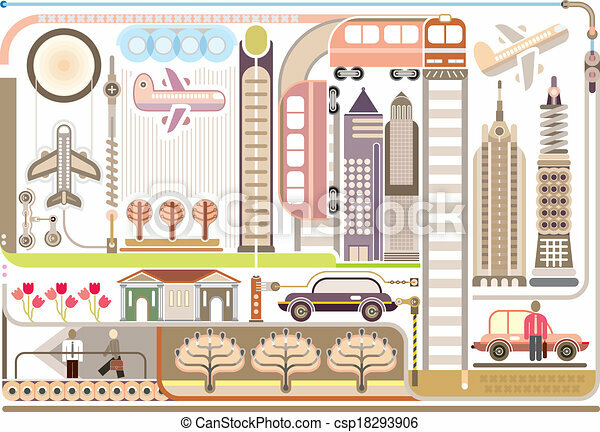 City landscape. 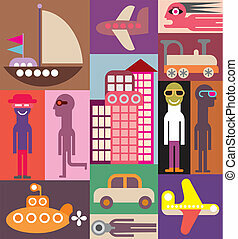 Transport - color vector illustration on black background. 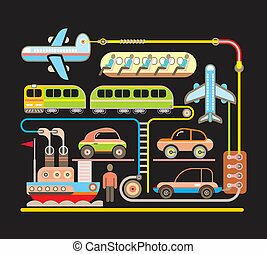 Airplane, Train, Ship and Cars. 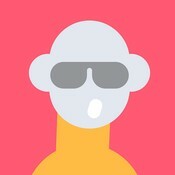 Airplane - outline stylized icon. 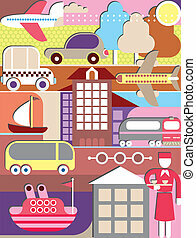 Isolated vector illustration om blue background. Can be used as logotype for your company. 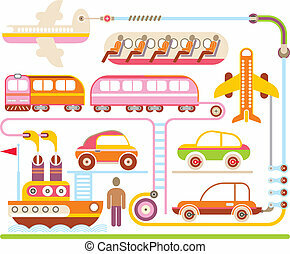 Mode of transport - color vector illustration on white background.